Find competitive quotes on outdoor advertising in Fall River! 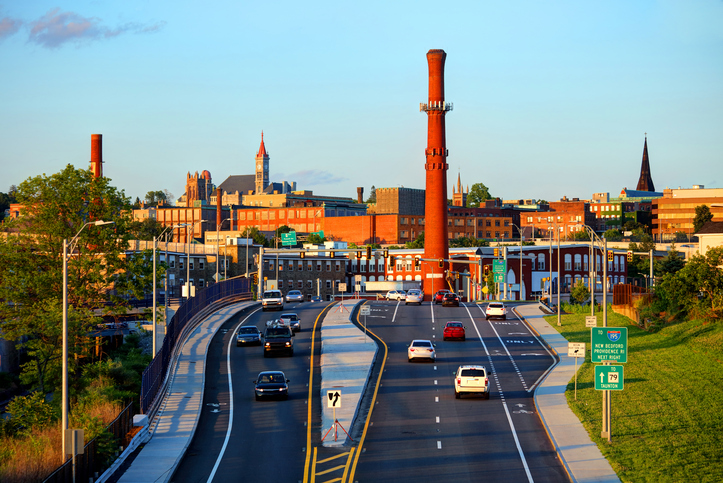 Fall River, known for the Narrows Center for the Arts, is a top-notch location for your next outdoor advertising campaign. From the Children’s Museum of Greater Fall River to the SouthCoast Marketplace, the possibilities for your next campaign are nearly endless. Whether you’re looking to advertise near Fall River Shopping Center or along I-195, BillboardsIn is sure to help you find the right the most-fitting transit, street furniture, and billboard options. Outdoor advertising is a great tool to help you make an impactful statement but also serves as a fantastic way to boost sales and increase exposure. Get started today by checking out the different ad types below. Or, take a look at BillboardsIn’s comprehensive database of out-of-home advertising options to kick off your campaign in Fall River.